You won't be saying "whatever" after you try a Whatever Pop! 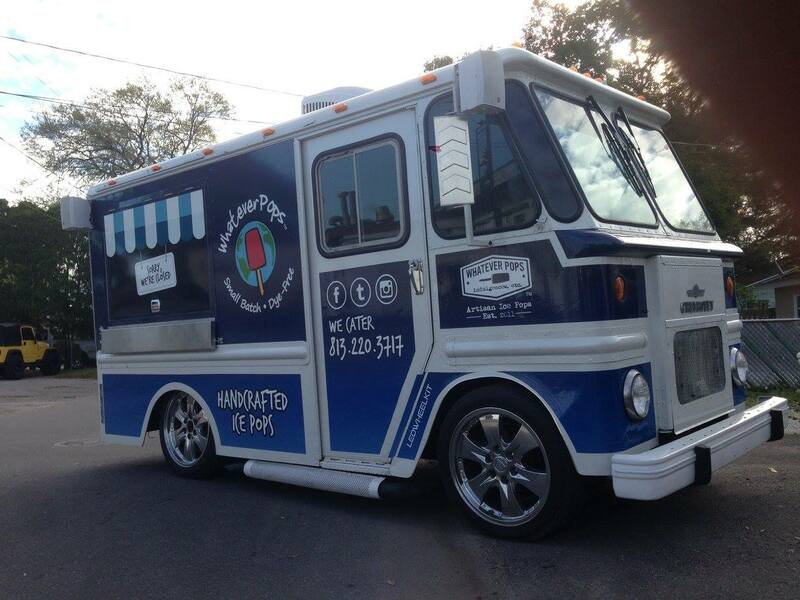 This Seminole Heights based truck started out in 2011 and has a few brick and mortars to prove their success! These ice pops are hand crafted from fresh fruits, vegetables, and other whole ingredients. Looking to book Whatever Pops for your next event? Look no further then Tampa Bay Food Trucks!